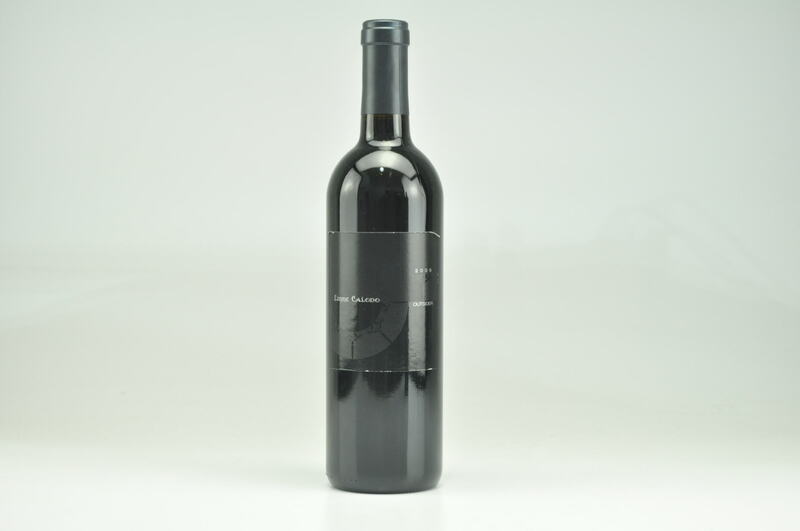 The 2009 Outsider is a rich, sensual wine bursting with fruit. It reveals marvelous depth and balance. 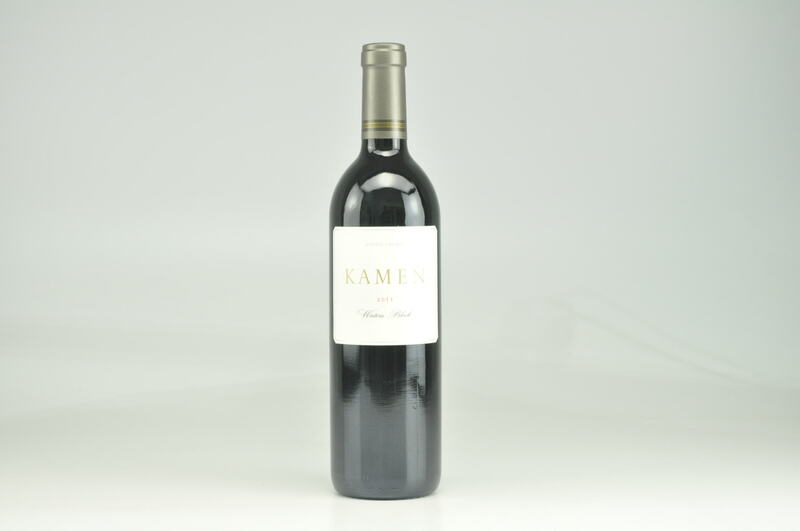 Layers of dark fruit, menthol and mint wrap around the intense finish. I especially like the pliancy and generosity here. 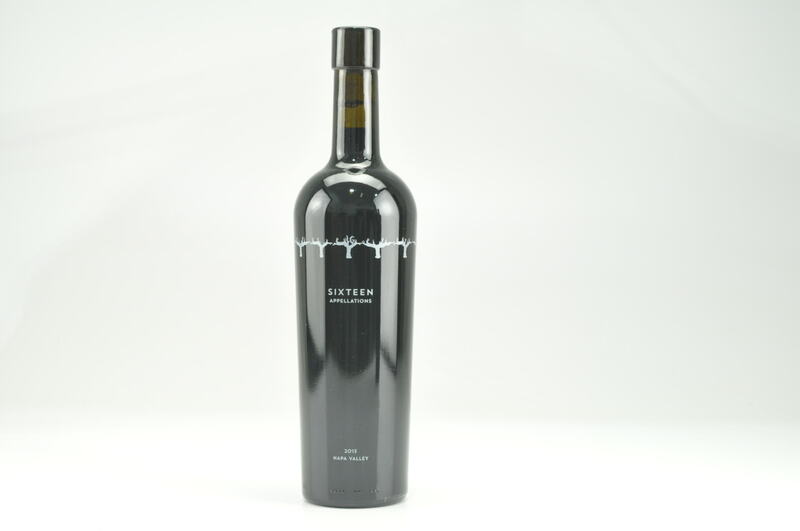 Outsider is 78% Zinfandel and 20% Syrah and 2% Mourvedre. Anticipated maturity: 2012-2019.